Hi babes, ready or not… Fall is upon us! I don’t know about you all, but the summer absolutely flew by this year for me. The Real Estate market has been slamming and I have been so busy with work and travel that I have hardly had any time to update my fall wardrobe. I know some of you are in the same boat, so I decided to put together an ultimate fall style guide for you. 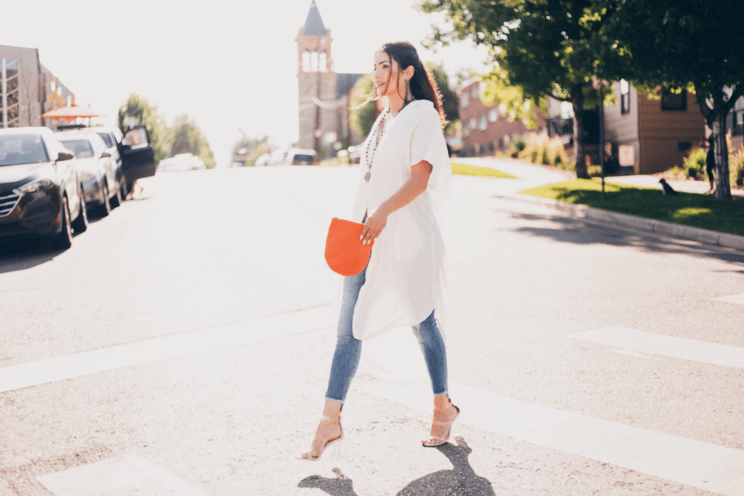 These trends, and more, can be found at a few of my favorite local Denver boutiques. I love mixing in a little floral during the beginning of fall to give an easy transition, it stays so warm in Denver through late October, so this is easily appropriate. I paired this darling skirt with the perfect crop-top sweater which is a fall must-have for this year, both of which will work for Spring as well. Psst… Shop True: A Holistic Boutique at two locations: 2040 W 30th Ave, Denver, CO 80211 & 2501 Dallas St #164, Aurora, CO 80010. Nothing like a timeless little jumpsuit to add to your fall wardrobe – this is one of my favorite pieces, you can find at Rustic Thread. It works for really any body type, they have multiple colors, and it’s an easy go-to for your year-end happy hours or family gatherings, dress it up or down, your call babes! Psst… Shop Rustic Thread at 3716 W 32nd Ave, Denver, CO 80211. Patterns are all the rage this year! From the transitional floral pieces to classic go-to plaids, or the animal print comeback. You can’t go wrong with adding a little print into your wardrobe. 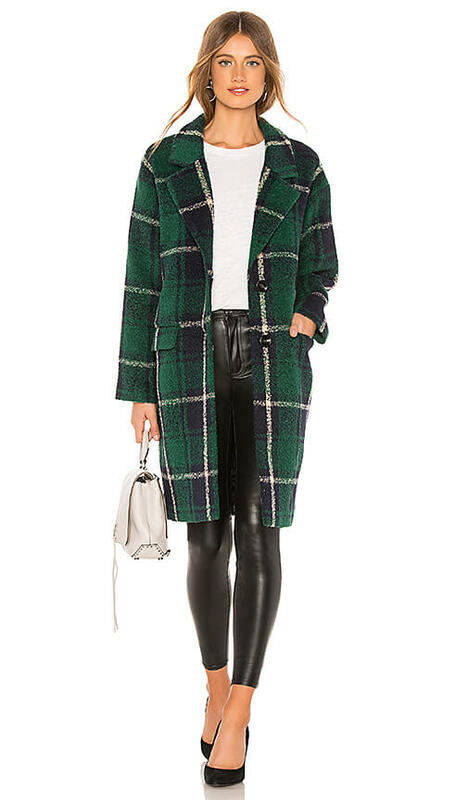 With this perfect piece, not only are you hitting on trend of the season, but two… The oversized, long coats are back in this year… A timeless piece that is an easy addition to any fall outfit. Psst… Shop Melrose & Madison at 1500 S Pearl St, Denver, CO 80210. This adorable boutique has so many great finds, I had a really hard time picking just one item to feature. 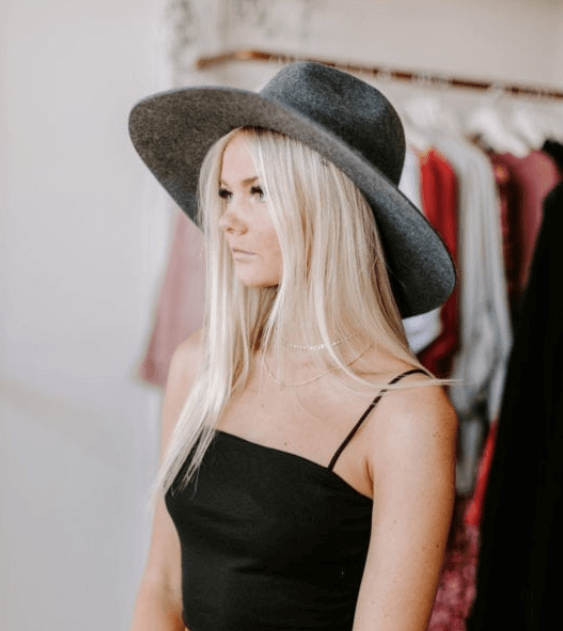 I had to just stick with the traditional brim-hat, the easiest addition to your fall wardrobe! A very versatile piece that fits well in any scene, especially in Denver! Psst… Shop Meraki Moon at 3070 Blake St #100, Denver, CO 80205. I am Olivia and I’m the founder of The Denver Look and a Realtor with Team Denver Homes. The go-to fashion and lifestyle guide for the body-positive woman, based in Denver Colorado!